Add $1 to get a ThinkPad Sleeve, a wireless mouse while you customize a selected ThinkPad. Subscribe now and get the latest offer info! Software has transformed the business world to the point where a company’s software no longer simply supports their business. Instead, a company's software strategy will determine the success of their business. Lenovo’s DevOps offering with Red Hat OpenShift Solution™ is a complete, enterprise-grade engineered solution uniting a purpose-built modular hardware infrastructure with a state-of-the art software platform enabling an end-to-end production line for the development of software code. The Lenovo DevOps Validated Design for Red Hat OpenShift on ThinkAgile HX yields a cloud infrastructure solution for DevOps on Lenovo hyperconverged appliances, which greatly simplifies the deployment and maintenance of a cloud infrastructure. This Lenovo solution defines an enterprise cloud infrastructure built on the Lenovo ThinkAgile HX hyperconverged architecture for businesses interested in deploying a hybrid cloud environment. To facilitate the deployment, the reference architecture includes sizing recommendations, deployment best practices, and validated configurations. This solution enables businesses to enhance their existing hyperconverged infrastructure with the orchestration and virtualization capabilities of a cloud environment. 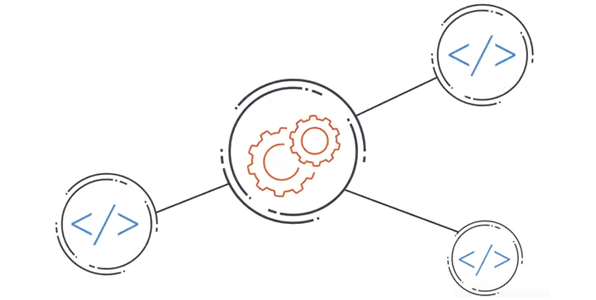 DORA Certified PartnerDevOps Pipeline Production Assessment with DORA (DevOps Research and Assessment) Service - Helping businesses understand the status of their existing software production pipelines and processes is the focus of this service. While the assessment measures constraints and strengths, it also delivers recommendations for improvement and modernization that will have immediate impact. DevOps Business Acceleration Service - Clarify and map business goals to organizational strategies and resources, leveraging assessment forensics and intelligence. Lenovo collaborates with businesses to help them define a meaningful and strategic path forward to ensure business success. 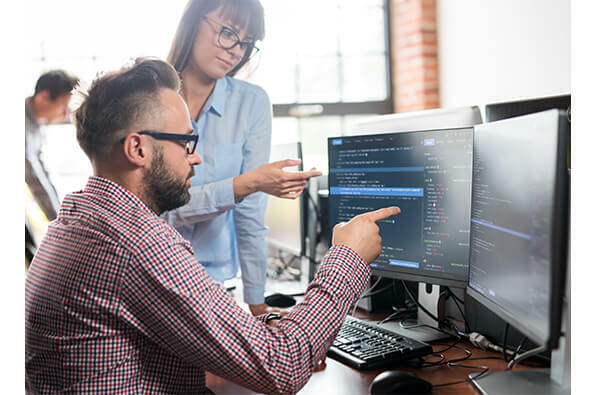 DevSecOps/ Pre-Production Code Security Assessment Service - Lenovo has partnered with Cybric, a leading security code vulnerability provider, to provide businesses with a complete view into the current state of their code and application security posture. This service also provides businesses with recommendations on the steps needed to remediate and protect the software production process. Application Modernization Service - Transitioning to a software defined strategy will drive businesses to upgrade or replace many of their current core infrastructure applications. Lenovo can help this transition with an application modernization service that is both modular and scalable. This service may be used when deploying new applications into either containerized or virtual machine environments. Container & Microservices Consulting - When moving from a traditional application specific hardware architecture to a software defined architecture featuring containers, there will be many questions. Lenovo offers a consulting service to help business plan for this migration which includes planning for continual evolution and future updates. Lenovo Deployment Service – When implementing a software defined architecture, Lenovo can provide the people and expertise for set up, deployment and on-site training. \n" + // " 繁體中文\n" + // " \n" + // " \n" + // "
\n" + // " \n" + // "